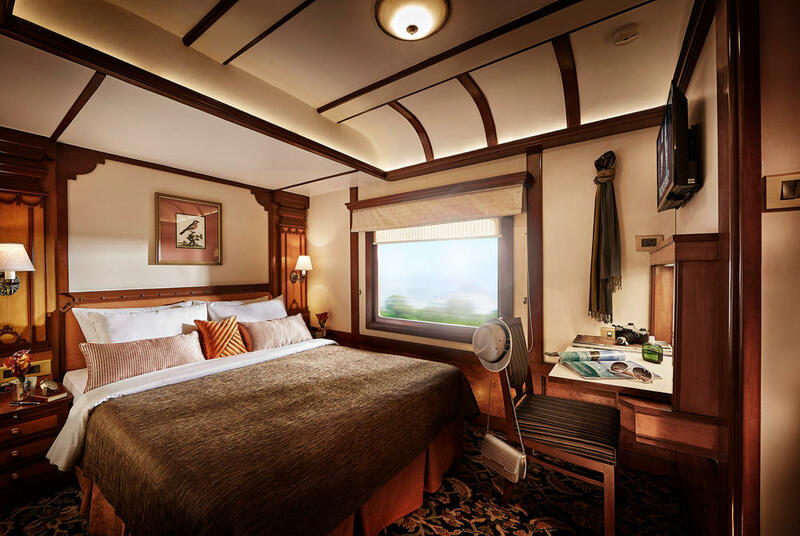 The Maharajas' Express is the newest luxury train in India and the first of its kind to offer journeys across the whole country. Offering four itineraries of six and seven nights, it takes passengers to some of the most exotic destinations in India, including Mumbai, Udaipur, Jodhpur, Jaipur, Ranthambore, Agra, Delhi, Kolkata and Varanasi. Promising a royal experience, you will be transported in classic style in a Deluxe Cabin, Junior Suite, Suite or Presidential Suite, with a team of well-groomed butlers on hand to assist you with anything you may need. 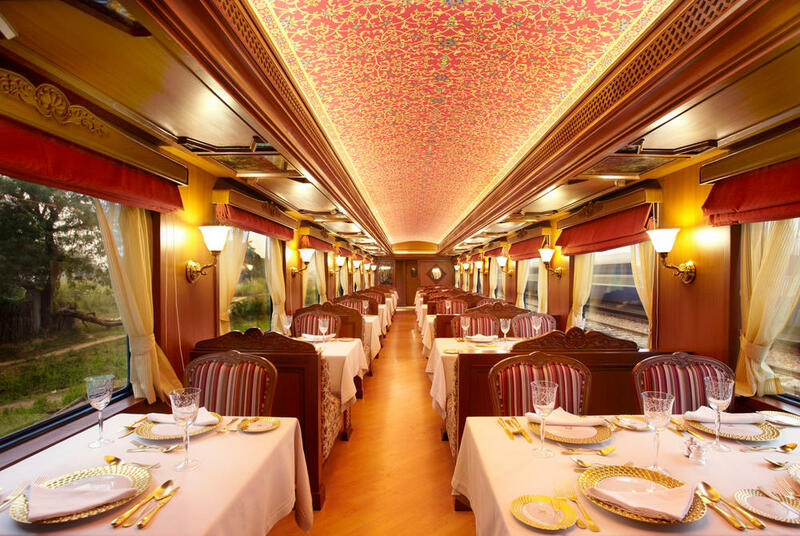 The Maharajas Express also features two fine dining restaurants, a wood-panelled bar, a high-end boutique and an observation lounge with its own bar and game tables. 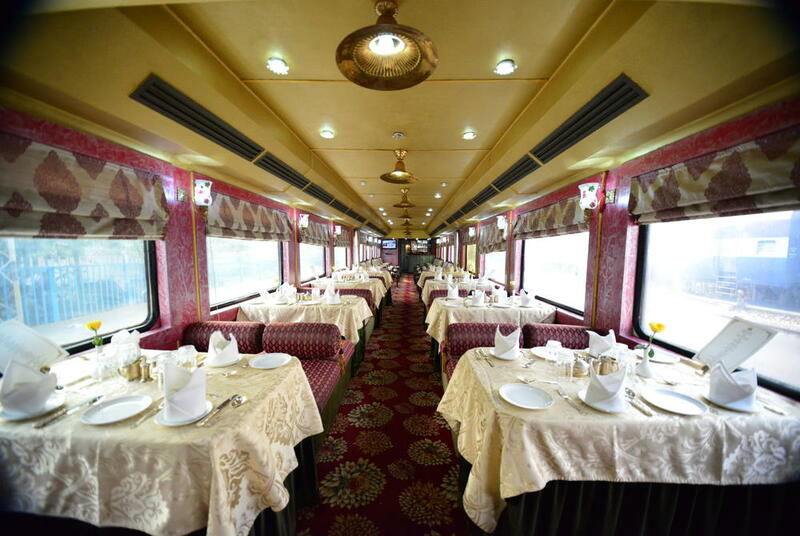 Rajasthan's Palace on Wheels luxury train is India's answer to the Orient Express: modelled on the luxurious railways cars of old with richly decorated interiors and service-proud staff. 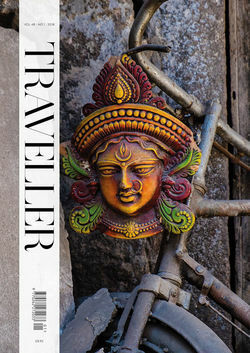 Travelling through the desert-edges of the former royal state of Rajasthan, usually at night to allow full days of sightseeing in magical cities such as Japiur, Udaipur, Jaiselmer and Jodhpur, the journey is a lavish experience with luncheons arranged in former maharajas palaces and richly decorated elephants and entertainers regularly greeting the train's arrival. Camel treks and tiger safaris round out the week of activities, which culminates in a visit to the Taj Mahal at Agra before returning to New Delhi. 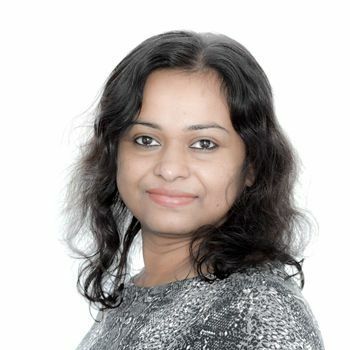 The super deluxe Deccan Odyssey has been modelled on the world's finest luxury trains and was launched primarily as a way to showcase the state of Maharasthra, along with a slice of Goa. A weeklong journey will have you discovering medieval sea forts, golden beaches and Buddhist cave temples in royal style. 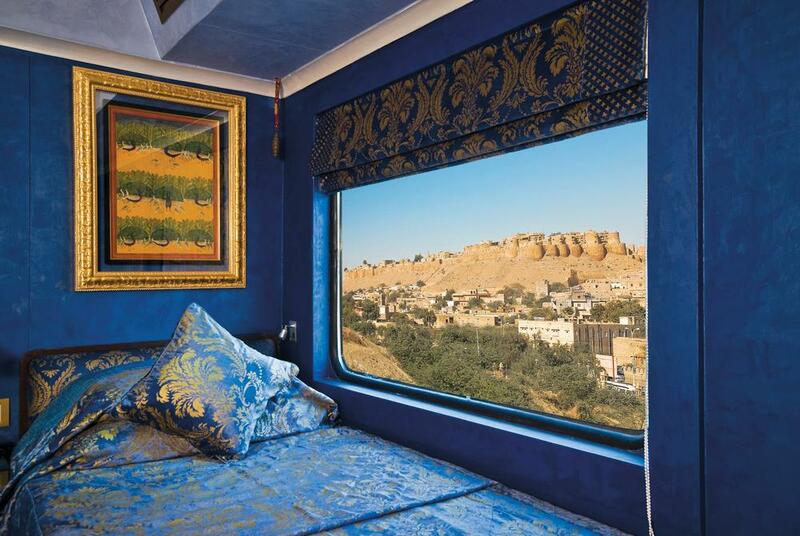 For a journey through Rajasthan – the ‘Land of Kings’ – it’s only appropriate that you match the grandeur of its palaces and forts with the Royal Rajasthan on Wheels; its private cabins feature rich silk bedspreads and dark wood writing tables. This seven-night trip departs from Delhi to take in Ranthambore's tigers, Jaipur's pink city, the imposing Jodphur fort and the holy city of Varanasi before finishing with the mighty Taj Mahal. Along the way, you’ll enjoy fine dining in the opulent restaurant cars and sip on premium vintages in the bar car. 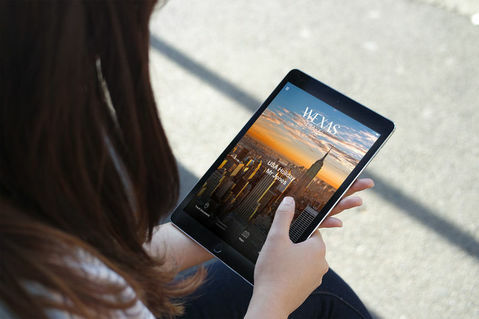 There’s even WiFi to help you stay connected. Relax in the opulence of your private cabin or with a fine vintage in the on-board bar as you wind through stunning landscapes.